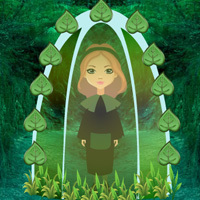 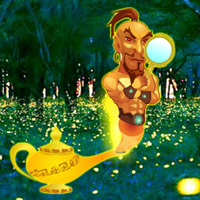 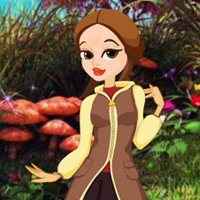 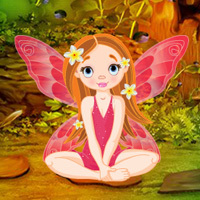 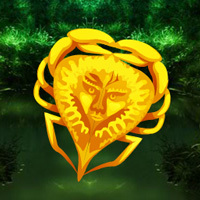 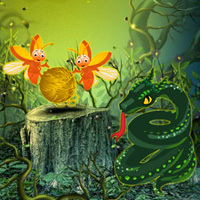 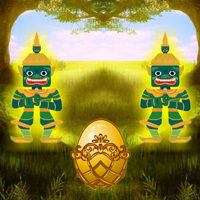 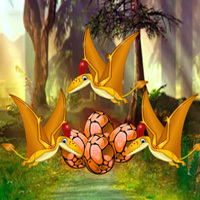 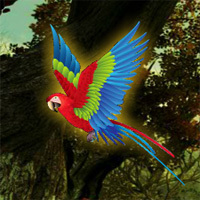 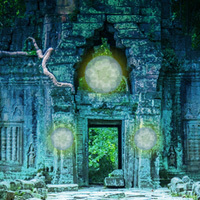 In this fantasy escape game, you need to find the golden silk thread in this fantasy forest. 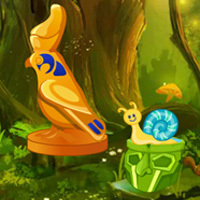 By finding useful objects, hints and solving puzzle, find the silk moth and get the golden silk thread from it. 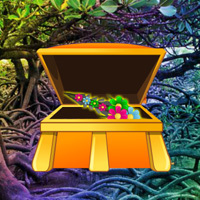 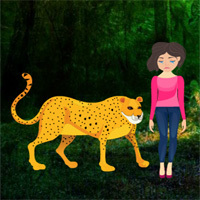 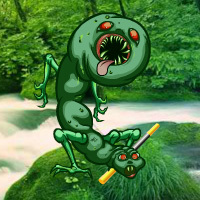 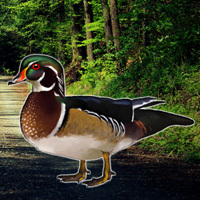 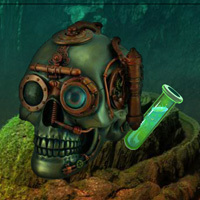 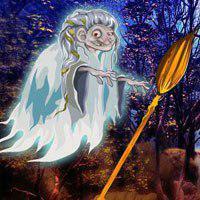 Use mouse to play Golden Thread Escape game.